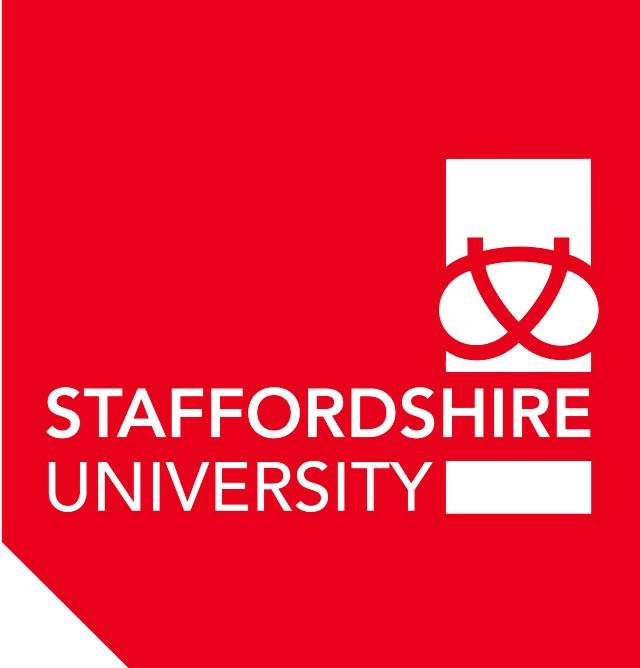 We are currently working with Staffordshire University to fine tune the curriculum, the details of the course and the mechanics of the programme. What we can tell you is that we are working to a design where our training will be locally based. The majority of student officers’ time will be learning ‘on the job’, but there’s formal study too – you are working towards a degree or a postgraduate diploma, after all. 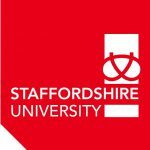 We aim for a lot of the coursework to be online, using distance learning software that connects to the university. You’ll have time away from the day job to do this, but practical training with your team will take up most of the student years. We hope to share more detailed information very soon.